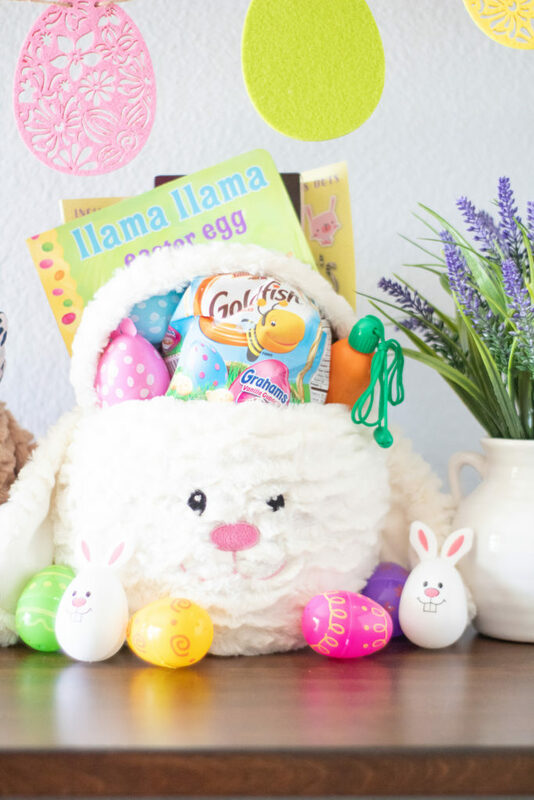 So the other day my friend Gabi and I were talking about Easter baskets. 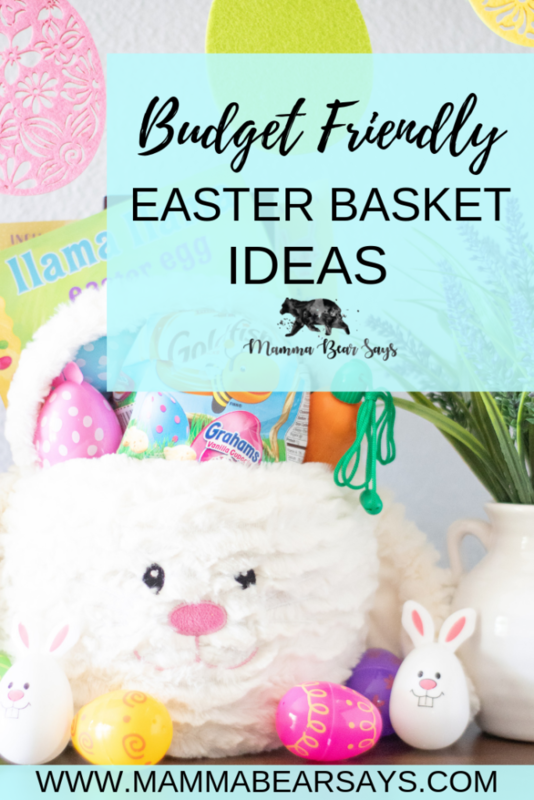 We have seen some pretty extravagant baskets all over social media but if you have 2,3,4 or more kids- we need BUDGET friendly. 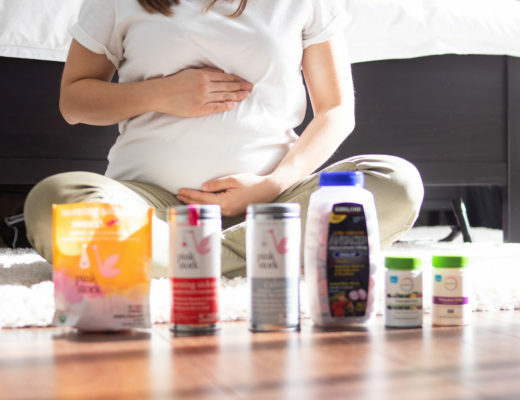 In a few short months I will be the mother of FOUR! That means, FOUR EASTER BASKETS every year. 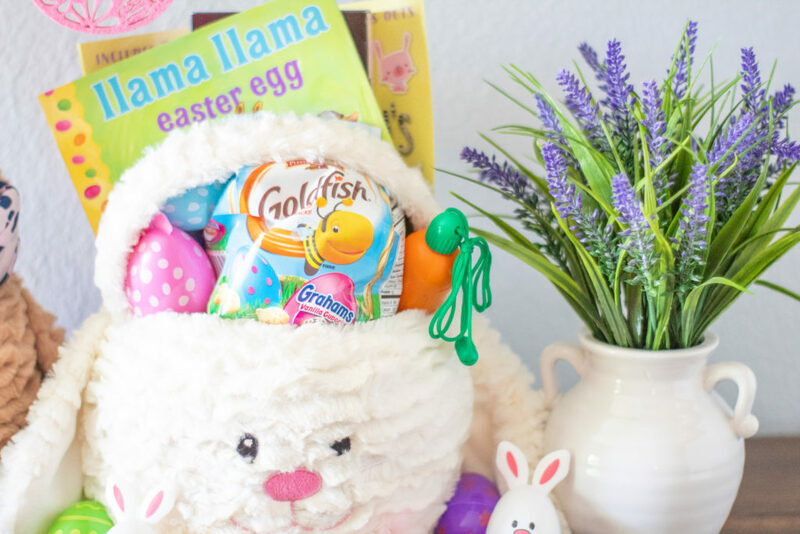 The days of spending more than $25 per basket are over.With some help from you guys on Instagram, we determined a budget friendly basket is between $20-$25 for most people. 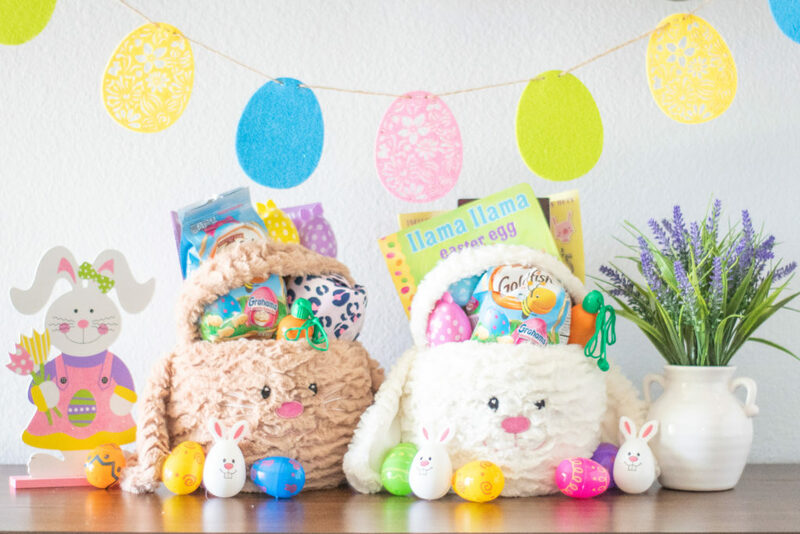 I purchased a $10 Easter basket for each of them 3 years ago at Hobby Lobby and continue to use the same basket each year-find a basket/bag that you can securely store and reuse to save $$$! I found a $4/piece shirt and skirt set from Cat and Jack at my local Target for Lia & a $7 dress for Zoey. Usually I go for a swimsuit but-BUDGET! 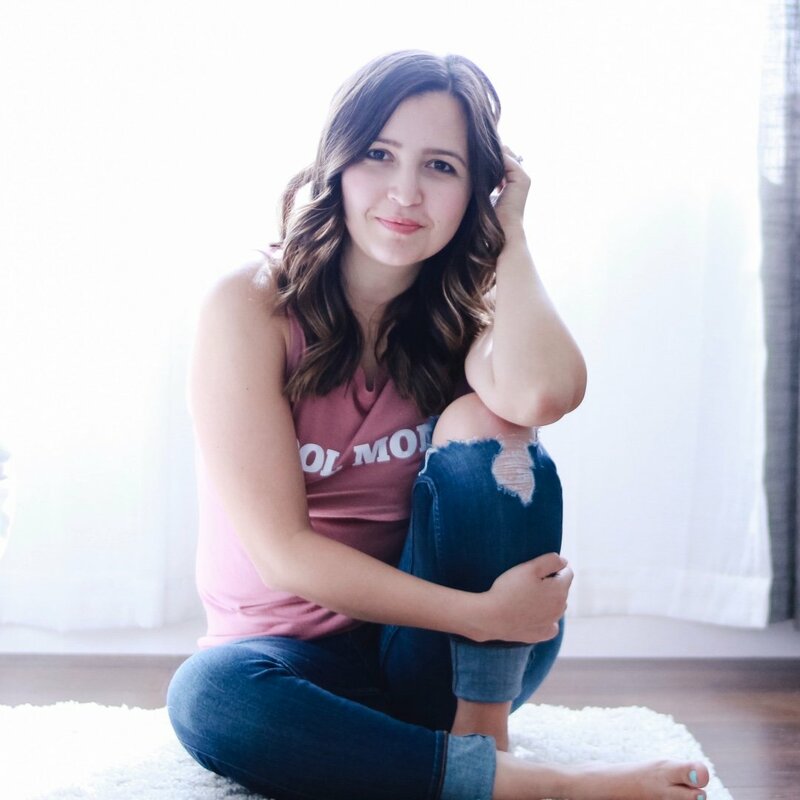 These outfits are great for Spring & Summer and totally within budget. 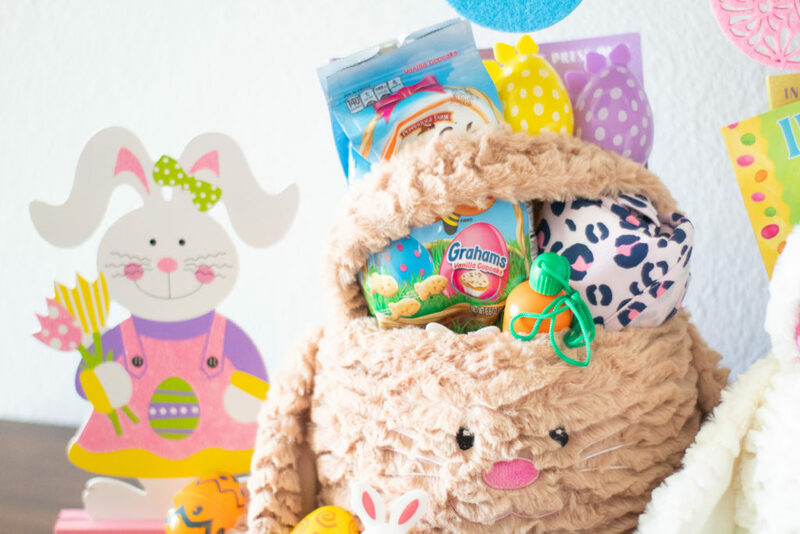 No Easter basket is complete without a chocolate bunny am I right? 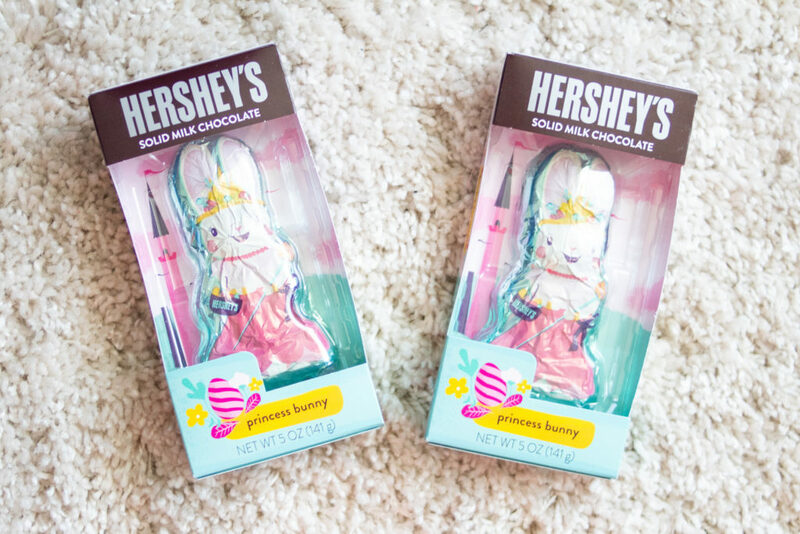 I found these Hersheys Princess Bunnies for $3 each! I picked a brand I know they will like and did not go for the huge one either. I love to add small treats. 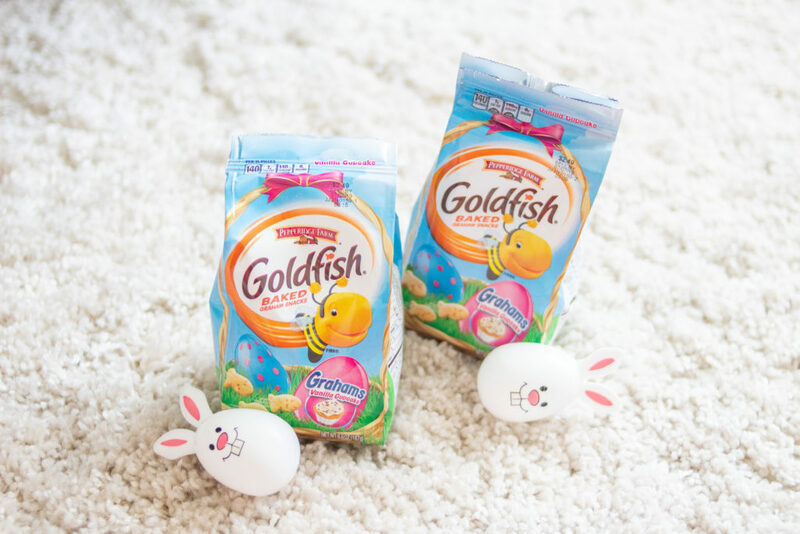 These season Grandma’s Goldfish at Target are bound to be a hit and you can’t beat the $2 price! Grahams Vanilla Cookie flavor! I love to include a book for each of the girls. 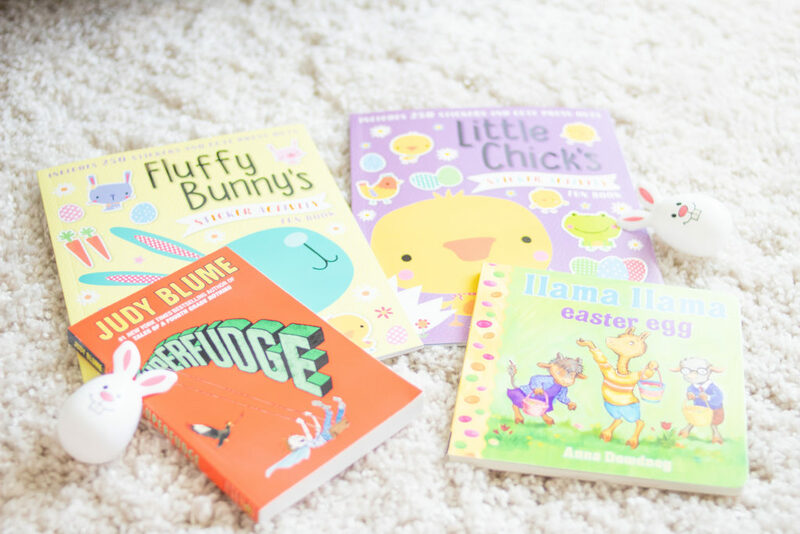 I found Llama Llama Easter Egg for Lia for $5 at Target and ordered Superfudge for Zoey for $6 on Amazon. 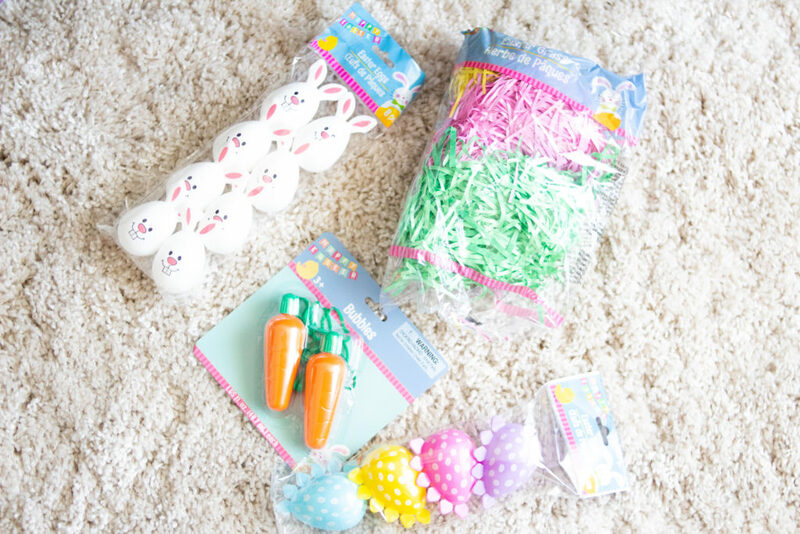 I also found an Easter activity book in the dollar section at Target! 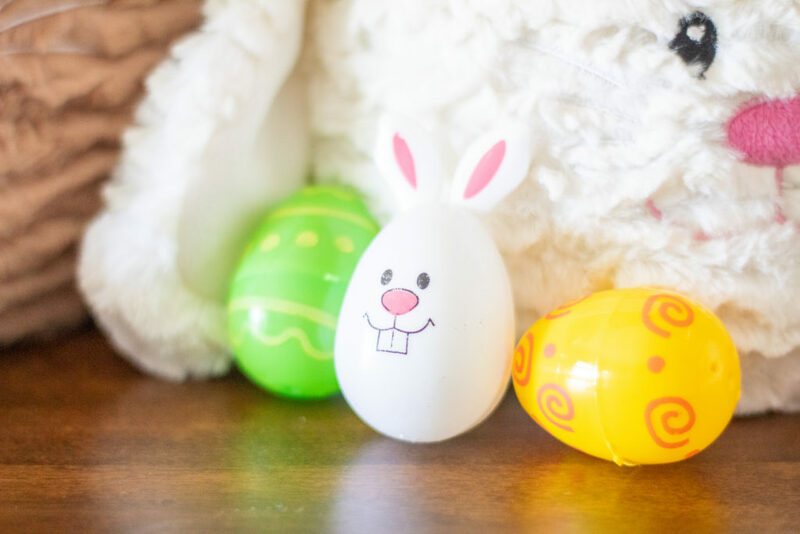 At my local Dollar Tree I picked up a two set of bubbles, some decorative eggs which I will fill with some snacks or a quarter, and the grass to place at the bottom of their baskets. 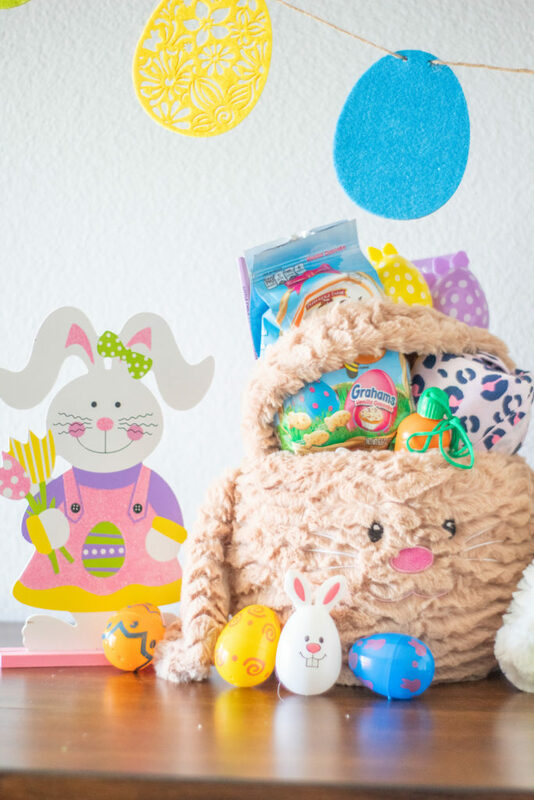 At the dollar store you can find stickers, bubbles, toys, books, crayons, snacks- just about anything! 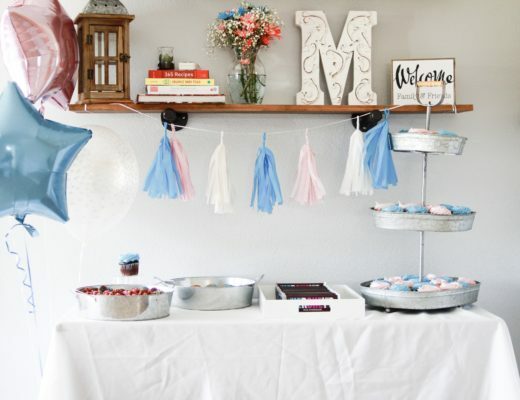 Head over to my friend Gabi @GabiGrillo for more ideas!